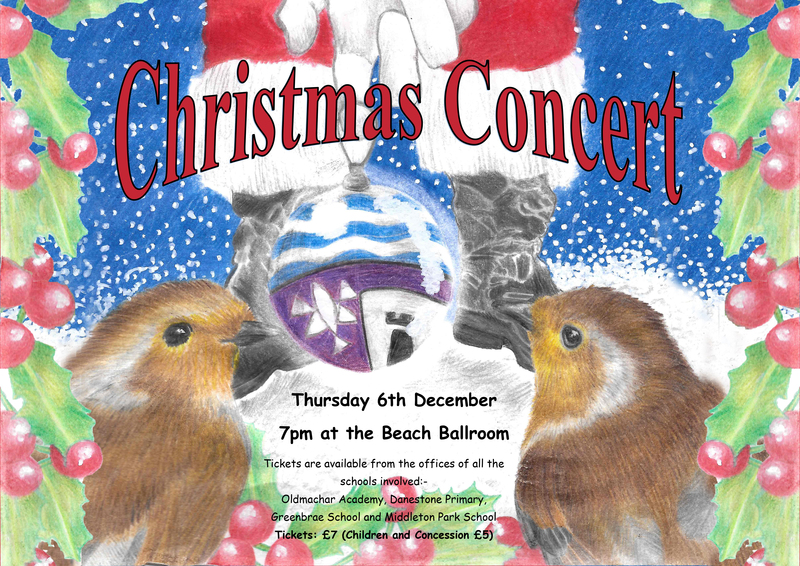 Tickets for this year’s Christmas Concert will be on sale from Monday, 26th of November. Price: Adult tickets – £7, Concessions and Children – £5. Payment can be by cash or cheque, and if paying by cheque please make the cheque payable to Oldmachar Academy.